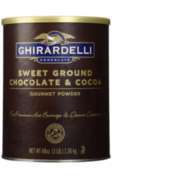 Incorporated in 1852, and in continuous operation since then, Ghirardelli has the richest heritage of any American chocolate company. 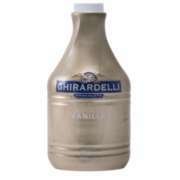 Ghirardelli continues to honor it's heritage to this day. 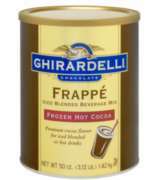 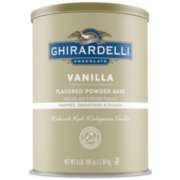 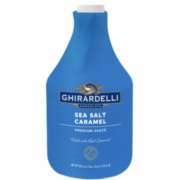 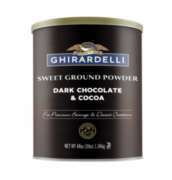 We carry all of your Ghirardelli needs including their world renowned: sauces, cocoas, & frappes. 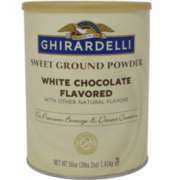 1-12 of 12 matching items.